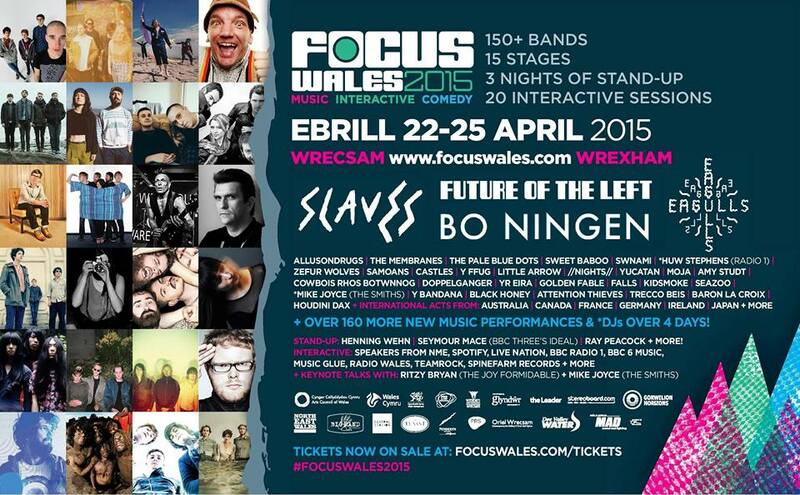 We are pleased to announce that we are returning to the Focus Wales festival for the 3rd year in a row. This years line-up is immense and we are snuggly sandwiched in between EAGULLS and Mike Joyce (DJ Set). We play Friday the 24th at midnight, hope to see you there. Check out the full line-up here, and get tickets here!